Last week I had another intravenous Herceptin dose. 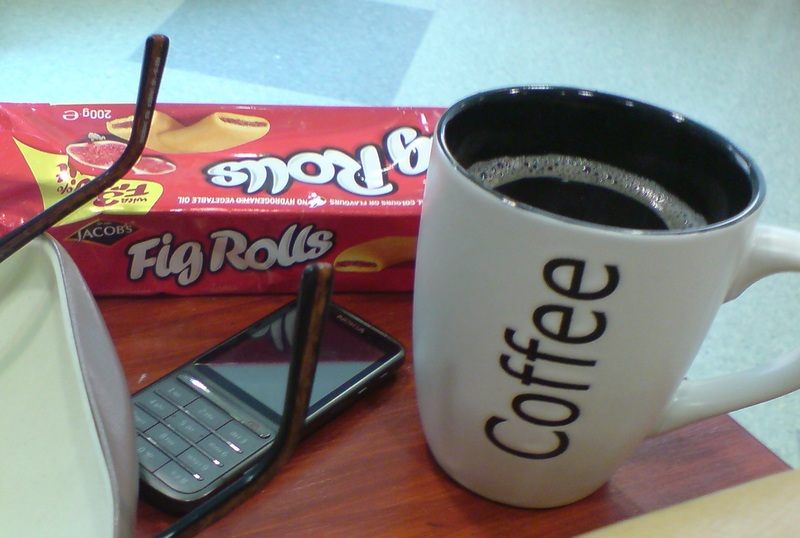 I took Jacob’s Fig Rolls (which are vegan and the best and less calories than most biscuits) to have with the hospital coffee. They do look after us in the chemo suite…endless cups of coffee and biscuits but I can’t be sure their biscuits are vegan and their sandwiches definitely aren’t. This time it only took three hours. I also saw the pharmacist who explained the procedure for having the next fourteen doses administered at home. I think this is a fantastic service but he seemed to be almost apologetic about it. I get the feeling many patients see this as a cop out by the hospital but I see it as a caring way to make this treatment easier for me. All things being well, I won’t be going to the chemo suite again. I shall still see the staff there as my oncologist appointments are in the same department. 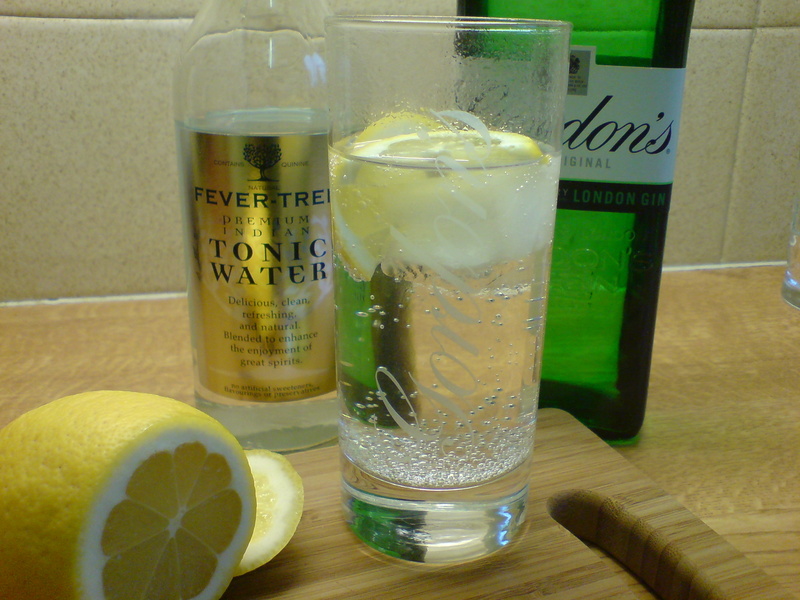 I love Fevertree (and Waitrose) tonic water as it doesn’t have sweeteners in it. All the others, even the Fat Tonic Waters have saccharin or aspartame in and I don’t want that stuff in my food and drink…it also tastes vile. There are a lot of things I don’t want in my food and drink. To this end I try to avoid processed or intensively farmed/grown produce. I’m buying organic when I can (Jeez that stuff’s expensive sometimes) and, as ever, I make our meals from scratch. I’ve been advised to avoid dairy as this contains too many hormones which have been given to the cows to increase yields. Lucky I’m vegan then and knew all this and wouldn’t want to have something which had caused the cow to suffer anyway. Lucky I also don’t eat any animal flesh as this is so full of growth hormones it’s scary. I’m being given drugs to block all these things where they occur naturally and I don’t want to introduce unnecessary extras. TB has downloaded to his Kindle (there must be a verb for that…Kindled) Eat & Run by Scott Jurek. He’s an ultrarunner (wow…there’s an actual word for him) and a vegan. TB is wondering if a vegan diet will improve his triathloning…well, yes, of course it will. My fingernails are getting worse…hey ho.